Who Has the Best Horse Park Time in 2018? The regional weekend provides us a good picture of how each team stacks up before the big one at the Horse Park. However, at least six different courses accounted for those times run at the regional meets. 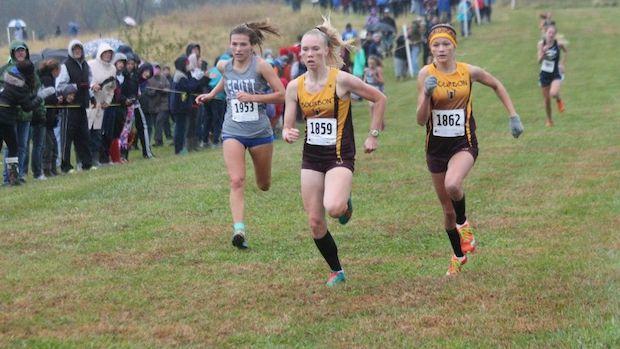 So, let's try to boil down the season into the top performances at the State Meet course. Here are the top times run in each classification and gender at the Kentucky Horse Park.